all of my blog readers! This entry was posted in Uncategorized and tagged thanksgiving 2013 by Jackie Lea Sommers. Bookmark the permalink. This Thanksgiving, I am grateful for faithful bloggers such as you who keep me reading and writing and finding God’s abundant grace along the way. 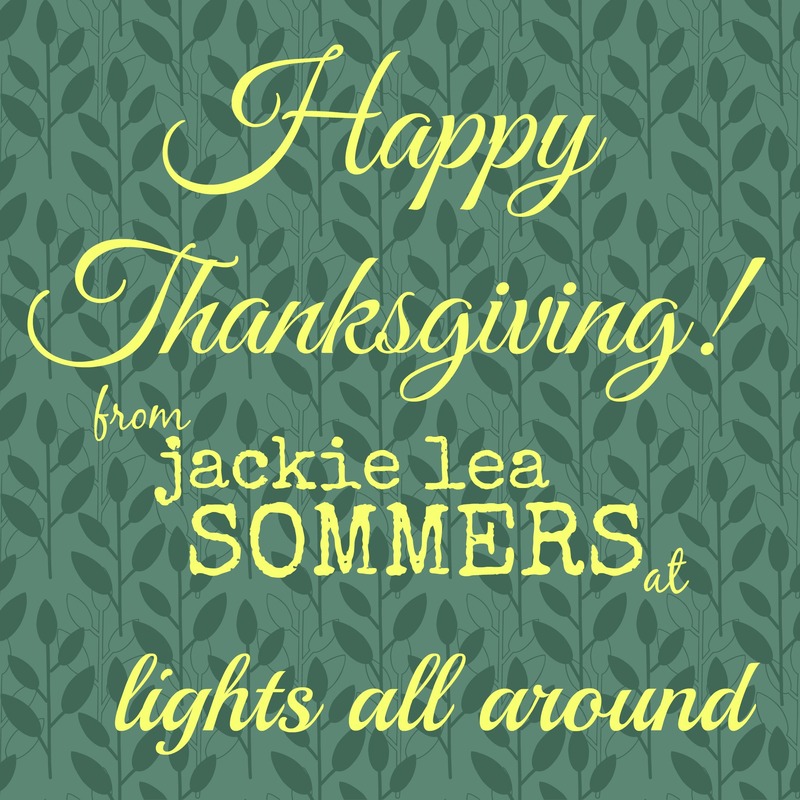 Happy Thanksgiving, Jackie! I’m grateful for all you’ve done for the OCD community. Happy Thanksgiving! I’m thankful for you :-). It’s amazing how some stranger being willing to share their story can give hope to another stranger far away. Thanks for being so brave and willing to share. Happy Thanksgiving! I am also thankful for you! I am thankful for my family, and all the people in my life who I can be real with. I’m so thankful for you jls! And I’m thankful that we met in 2004 (oh my gosh- almost a decade ago). I’m thankful for your bravery and courage to open up about OCD and ERP! I can’t believe it was almost a DECADE ago! Crazy!!! And thank YOU for all that you are doing for hurting people!